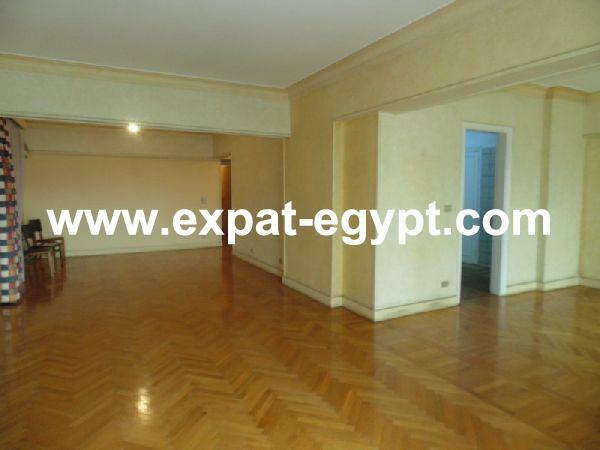 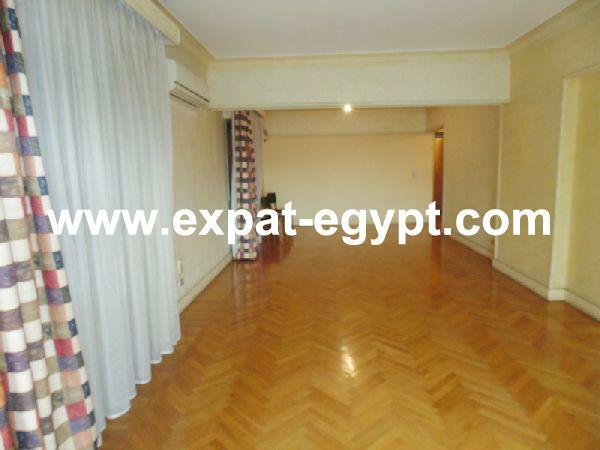 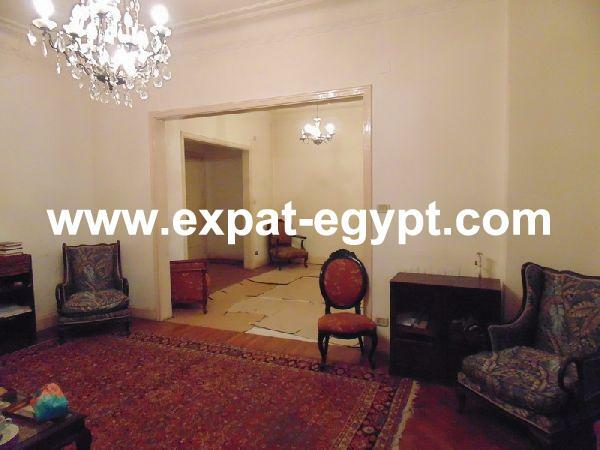 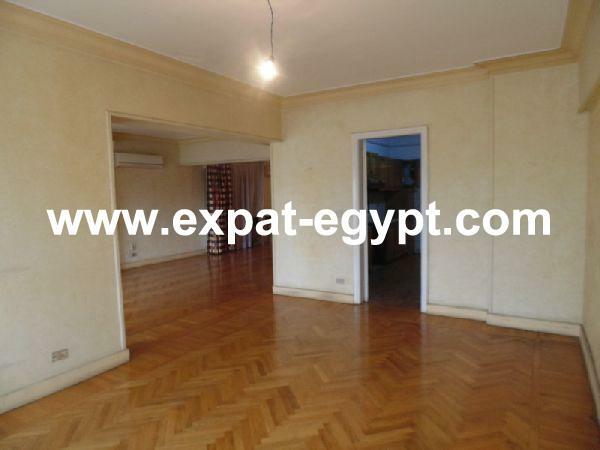 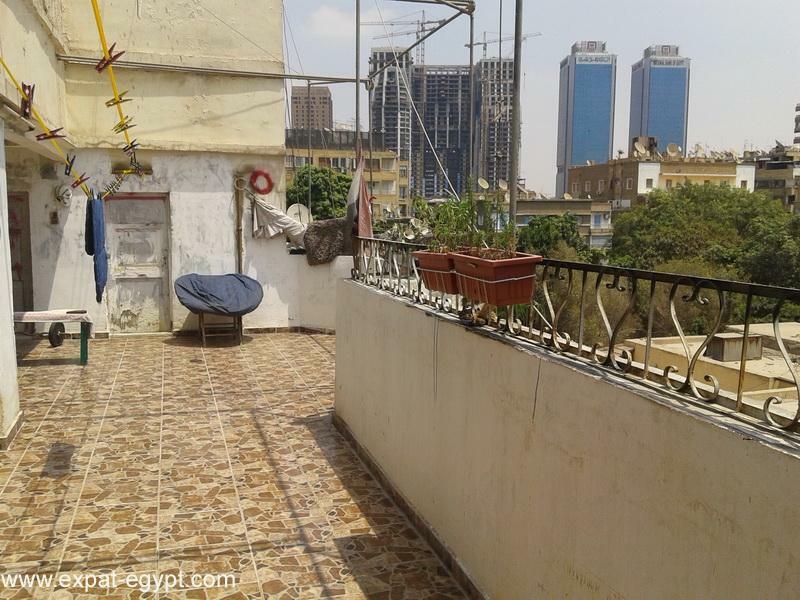 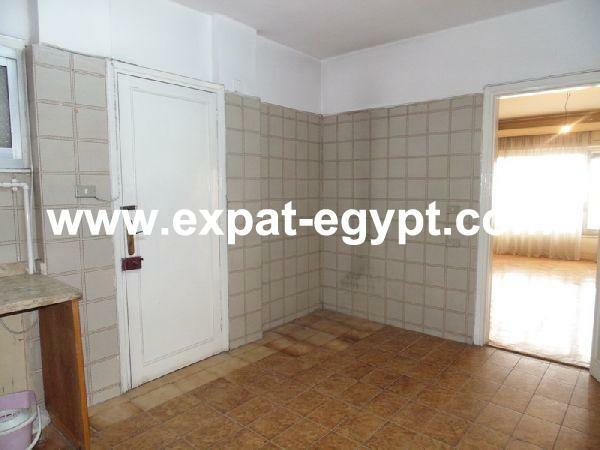 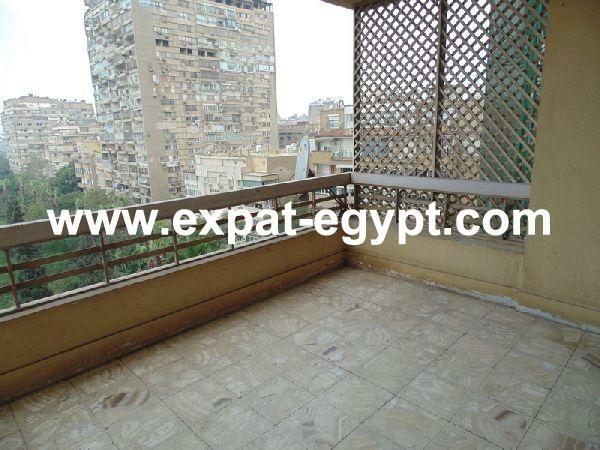 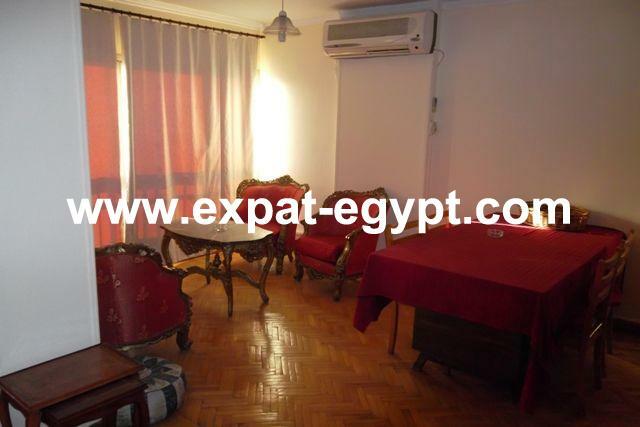 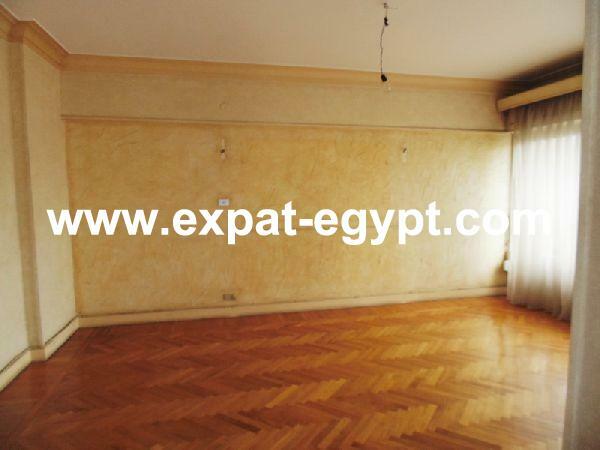 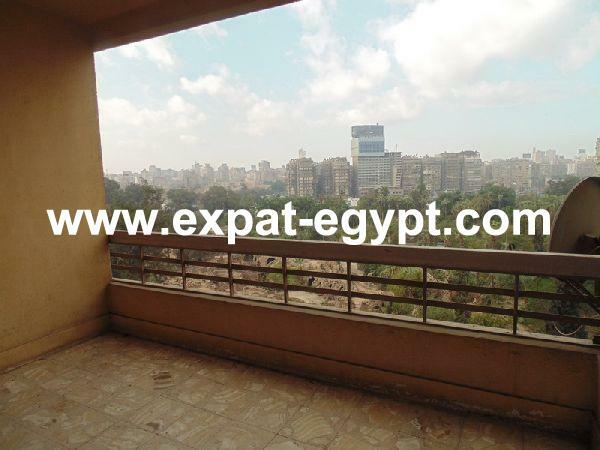 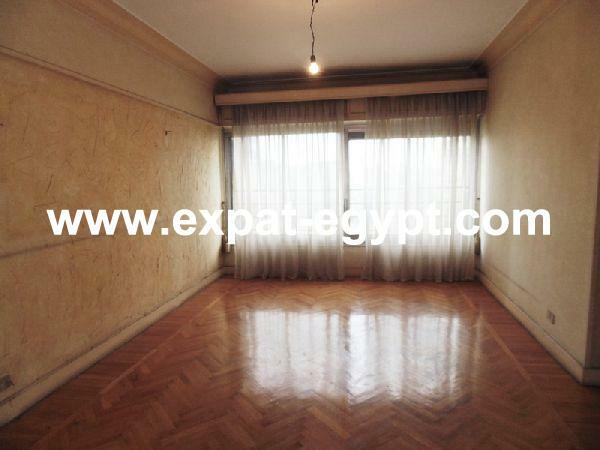 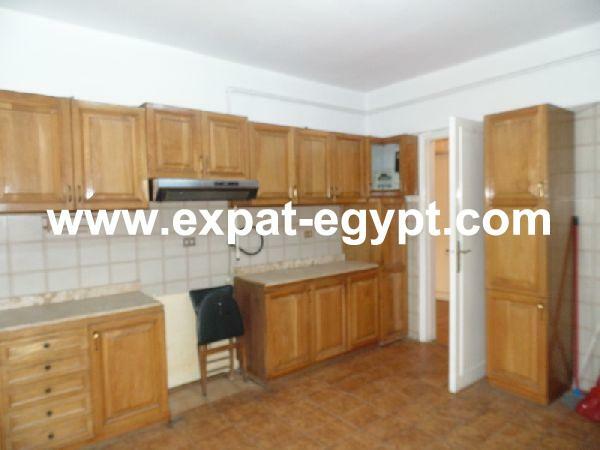 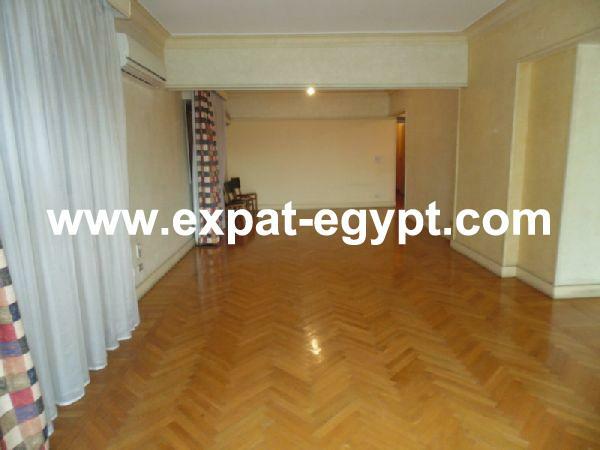 apartment for sale located in south zamalek in front of fish garden, set in an outstanding and exclusive location, in the heart of south zamalek. 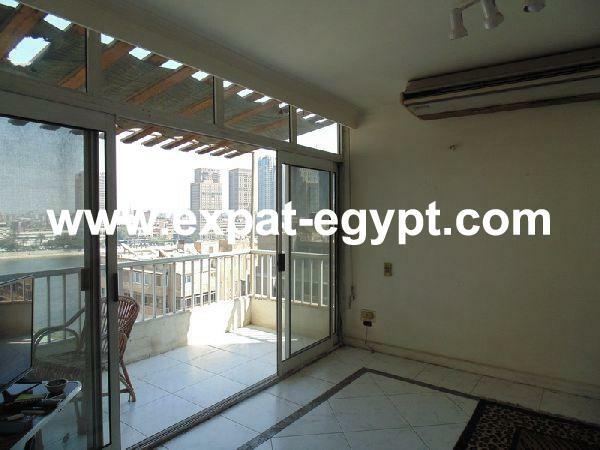 the property boast an spacious balcony, large reception, living and dining room with stunning crystal clear uninterrupted views of the fish garden. 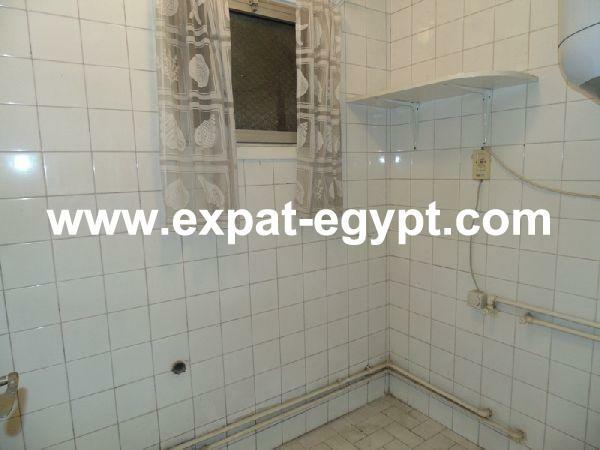 the specifications of these 3 bedrooms one master and 2 full bathrooms, nany or laundry room, separate kitchen connected to the dining rooms. 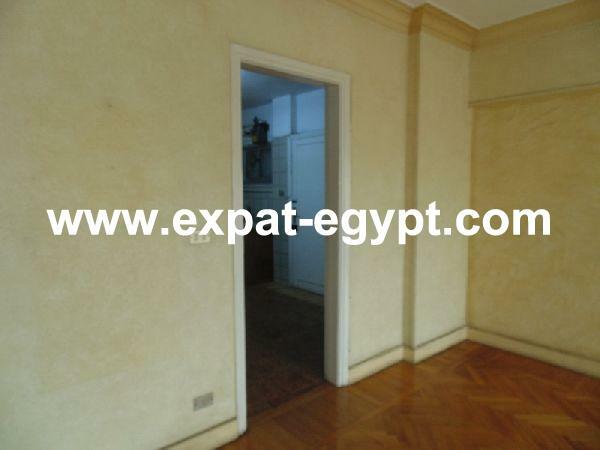 service entrance from the kitchen with service elevator. 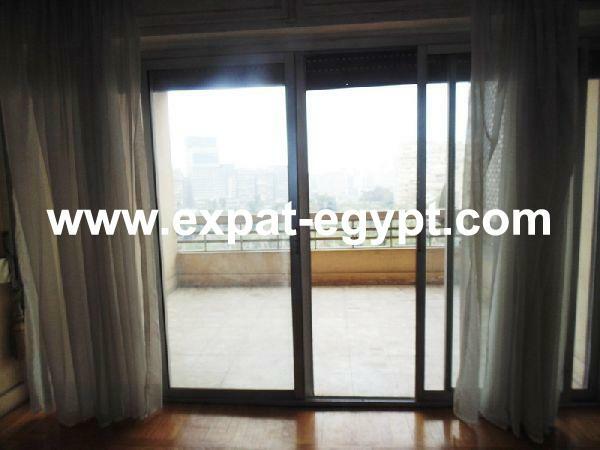 elegant building with wide, clean entrance two elevators and security 24hs.